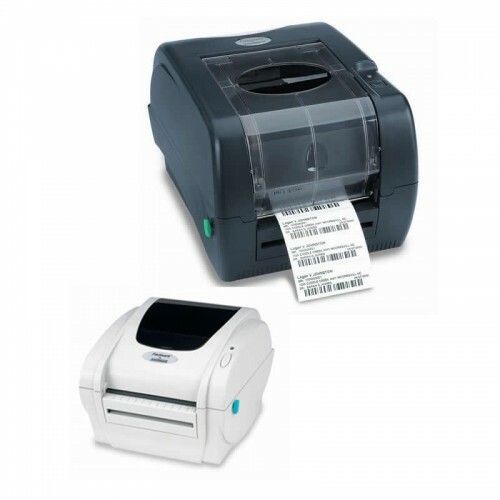 The Fastmark M5 Series thermal printer is one of the strongest and most durable thermal transfer mechanisms in the industry. It is fast and versatile, user-friendly. Available in both thermal transfer and direct thermal models.